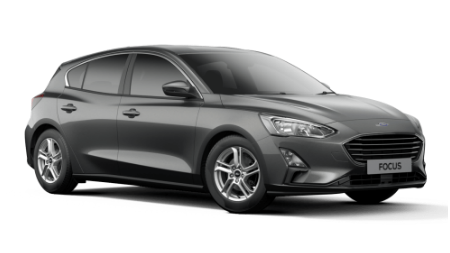 You now have the opportunity to drive the All-New Ford Focus with its range of smart technologies designed to make your journey easier, safer and more enjoyable. From award-winning connectivity systems, such as Ford SYNC 3, to advanced driver assistance technologies that can respond to you, they all add up to making journeys more effortless. Together, these smart technologies can help manage acceleration, braking, and even steering. It’s technology that’s so effortless and useful, you’ll wonder how you ever did without it. Terms & Conditions: Ends 31st March 2019. Driver must be 21 or over, have held a full UK licence for a minimum of 3 years, have no more than 6 points currently on their licence and no disqualifications. Customer must supply their own fully comprehensive cover to insure the vehicle whilst it is in their care and custody. Proof of insurance will be required before the vehicle can be released. Any additional drivers must be named on the same insurance policy & have same criteria as customer. Full driving license check required.